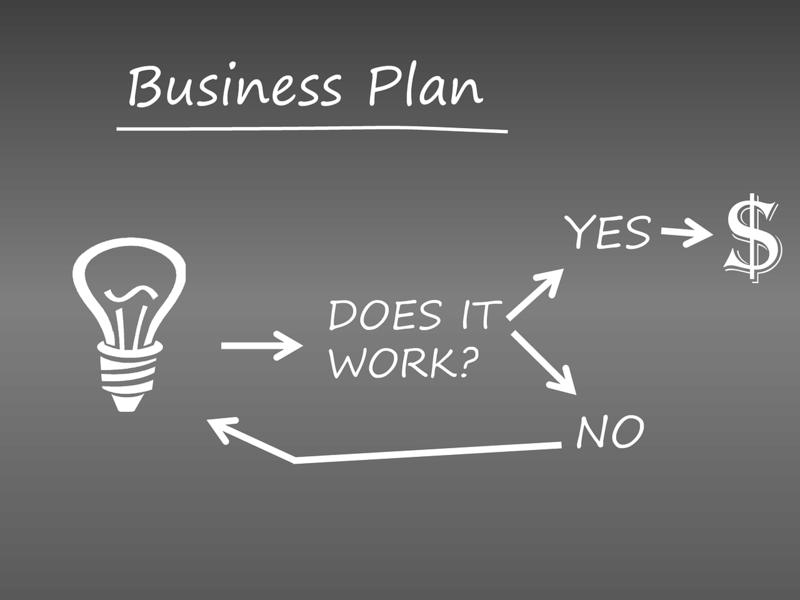 Do you know how to design a successful business plan? Does your business plan have the power to fetch the investors, creditors, and consumers? According to Sean Michael Malatesta, to rule the industry, it is very essential for a business to prepare, follow, and implement a business plan in order to reach the heights in the corporate world. Every year number of companies enter the industry, but very few have the power to sustain and succeed. Do you know why? Because they prepare a strategy, that they follow and implement every single time. So, here’s five steps in writing a perfect business plan. Before you prepare a business plan, “Research and analyze your product, is the first thing every business must do. In short, it is the responsibility of the management to know everything they can do for their business and every detail about the industry that are entering. Whether it is about rival companies, consumer preference, or demand and supply. 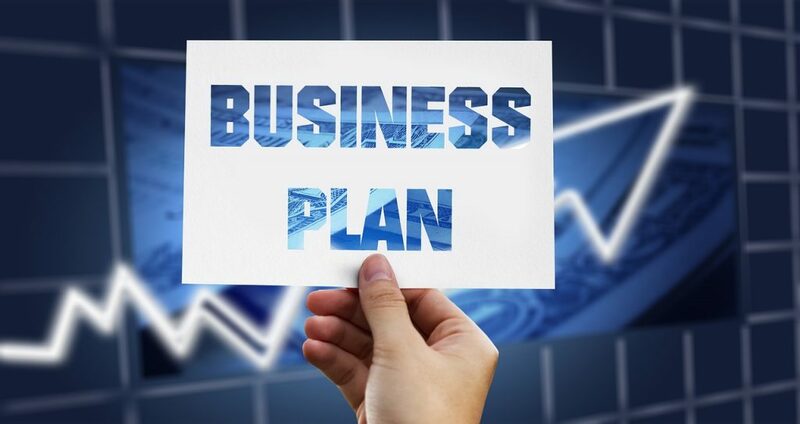 According to an Entrepreneur, a business plan is a written document describing the nature of the business, the financial background, and the sales and marketing strategy, and containing a projected profit and loss statement. However, your business plan is used for several different purposes. A business plan is kind of a roadmap that helps business to lead in the industry. So, when you define your plan, make sure you have defined your goals specifically. The company profile must include the history of your organization, your target market and audience, the products or services you offer, your resources, your problem-solving strategy, and much more. When you have crafted your company profile, give more time to about page. The company’s official website speaks a lot about company profile and various businesses used it to fetch possible customers. Therefore, make sure your profile is enough to describe your company in your business plan. Consider it as an essential element of your business plan, and remember it is one of the first written parts of the plan. Every investor invests in your business if he is confident that your business is going to make them money. And because of this expectation, investors deserve to know everything about your business. Therefore, to make it easy, it is advisable to attach a document which includes everything like expenses, cash flow, and industry projections. Also, don’t forget to include minor details like your location strategy and licensing agreements. Strategy to increase sales of a particular product, and its price range. Nothing comes easy, not even success, but if you implement these tips while making your business plan, you can create a win-win situation for your business. So, don’t think much and follow these tips to rule like a Sean Michael Malatesta in the industry.